Being an agent of transformative change The nature and mission of the church is to be an agent of transformative change, first in the individual, then in the congregation, and then in the world. The church is both public and private. 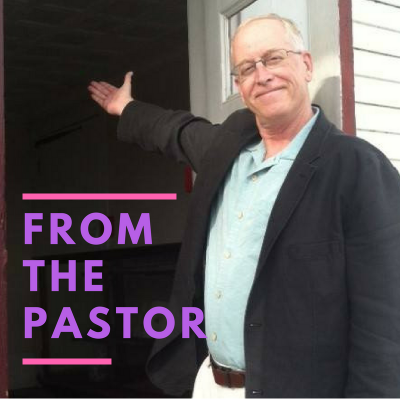 The workings of a church occur within the soul and outside into the wider … Continue reading From the Pastor | What is Church?